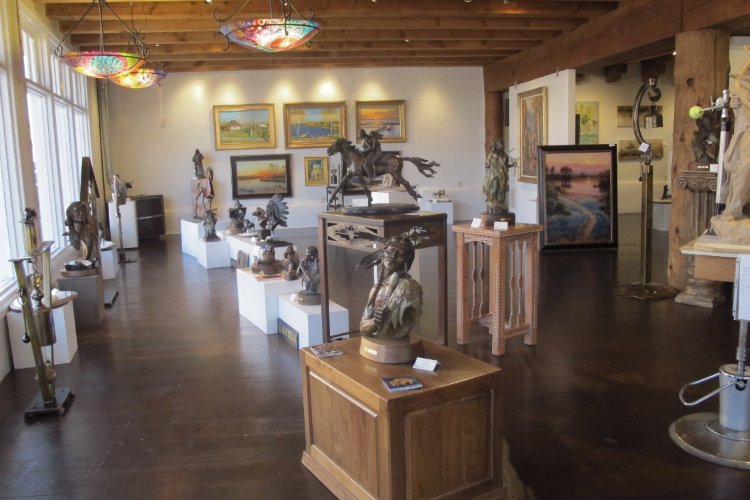 The best of Santa Fe painters, sculptors, antique reproductions, and hand painted lighting. Representing 45 fine artists from all over the world. Explore our online gallery. After 30 years of working in the steel industry Doug’s passion for creating unique one of a kind Metal Sculptured Bells using many of the same techniques and processes he became so familiar with in the Steel Mill are now made manifest in his artistic endeavors. Making a sculpture out of old found objects and persuading it to succumb to his will is the challenge that Doug has thrived on in his work.